Pokémon GO is quickly becoming even more popular as it continues to expand across the world, but catching all 151 Pokémon is easier said than done. 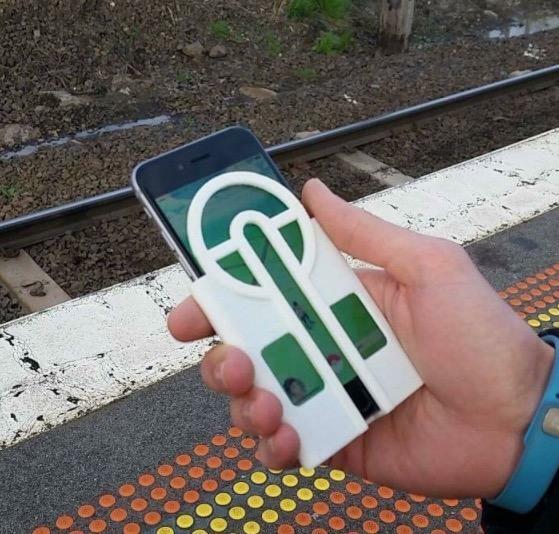 Now there’s a new smartphone accessory designed to make your quest a lot easier. 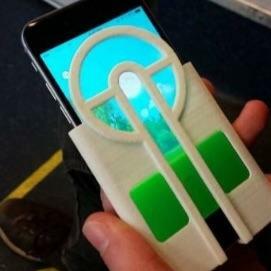 Created by Jon Cleaver, the Pokéball Aimer takes some of the guesswork out of catching Pokémon by guiding your finger. 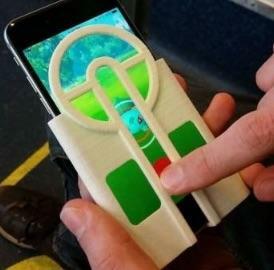 Just press down on the Pokéball and then swipe up to release automatically. With luck, you’ll catch the wild creature. You’ll still have to do a little aiming, but this should help if you find yourself veering to the right or left too often. 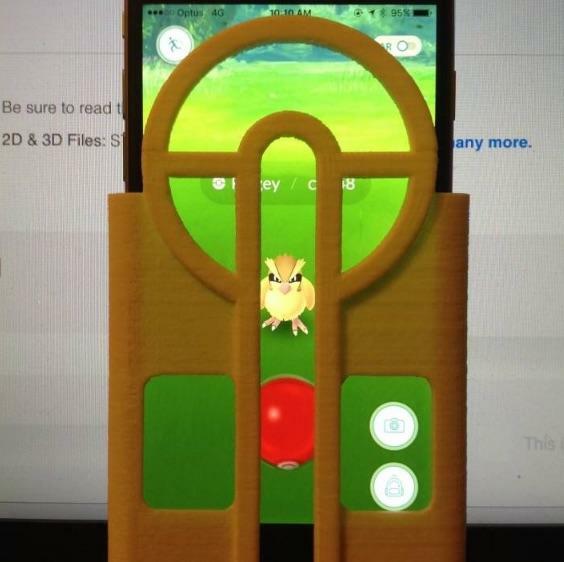 The accessory also features cutouts for accessing the camera and item buttons and a nice Pokéball design up top. 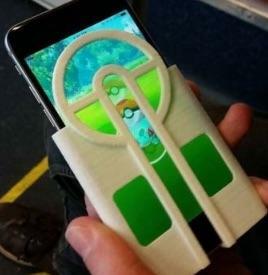 The biggest drawback is that you won’t be able to throw a curveball, which I’ve found can help catch some tougher Pokémon but can also make it more difficult to aim. Of course, you can always slide off the case in those situations. Cleaver isn’t selling his creation but you can download the plans for free and make your own with a 3D printer. The current model only works on “iPhone 6 shaped phones,” but we may get other versions in the future if enough people ask for it.